Go back to school strong with natural Defense! It’s that time of year again, and your kids will be bringing home more than homework and art projects from school, and sharing more than toys and snacks with friends. Rhinovirus, influenza, and adenovirus are just a few of the viruses that can bring congestion, fever, sore throat and body aches to you and your family this cold and flu season. And, while it may be impossible to stop these contagious viruses from entering your home and sickening your children, you can fight back by being prepared. Here are my top 5 natural remedies to have stocked in your medicine cabinet to ease your child’s symptoms, decrease duration of illness, and even prevent them from getting sick all together! Elderberry, or Sambucus nigra, is a powerful weapon against the fight of cold and flu viruses. Elderberry contains a special protein that prevents a cold or flu virus from attaching to, and infecting, healthy cells. This action effectively confines the cold or flu virus, limiting the duration of illness and even preventing it from occurring in the first place. One clinical study found that the use of Elderberry decreased the duration of flu symptoms on average 4 days earlier than those that received placebo or rescue medication. As an added bonus, it tastes great. No begging, pleading or bargaining needed for your kids to take their medicine! Probiotics, especially lactobacillus taken alone or with bifidobacterium – which is another species – during the winter has been shown to reduce daycare absences because of fewer colds, reduce the incidence of fever, cough, runny nose, and the use of antibiotics. Probiotics improve digestive function, the center of good immunity. Choose a high-quality probiotic in the powder or liquid form for younger children from the refrigerated section of your health food store and mix into drinks, food like applesauce, oatmeal or a smoothie. Choose a product containing both Lactobacillus and Bifidobacterium strains. Vitamin C is one of the antioxidants that keeps us healthy and enhances the immune system, among other things. You can take Vitamin C supplements, but most are synthetic and can’t be correctly assimilated by the body, and much of what you take is flushed out in the urinary system. Foods with naturally occurring Vitamin C are an even better option think of including citrus fruits, red and green peppers, parsley, kiwi, broccoli, and strawberries and many other fruits and vegetables. While getting your vitamins from foods is best, there are times when a supplement really comes in handy. Choose a brand that is comprised of whole foods for best bio-availability like Pure Radiance Vitamin C. It is made with camu camu and acerola cherry and is especially convenient to add to drinks at the first sign of sickness when you’re trying to load up on this vitamin. Most people have heard that zinc lozenges are good for the immune system, and a new study on them published in the Journal of the Royal Society of Medicine found that zinc lozenges containing zinc gluconate were found to shorten the duration of colds by 33 percent! Zinc taken in supplement form is good for the immune system as well, but the action of slowly sucking on a lozenge containing zinc is what has been shown to make the biggest difference when it comes to reducing cold symptoms. Many of the brands available may have an unpleasant taste but Zand’s Zinc Elderberry Lozenges has great reviews. They contain the requisite zinc gluconate and the reviews state that they taste great. As an added benefit they also contain elderberry which has fantastic antiviral properties and they are also low in sugar. I’d definitely recommend keeping a few bags of zinc lozenges in the house if illness happens to visit you. Best of all, zinc lozenges can be used in conjunction with other immune boosters for an even greater immune response. One final suggestion for boosting your child's immunity during cold and flu season is to get enough rest. Tired bodies are the most vulnerable to germs and bacteria. Making sure kids get enough sleep is certainly a challenge with school, sports, and homework, to name a few. Kids who get enough rest nearly double their chances of avoiding catching a cold or the flu during the chilly winter months and the academic year. 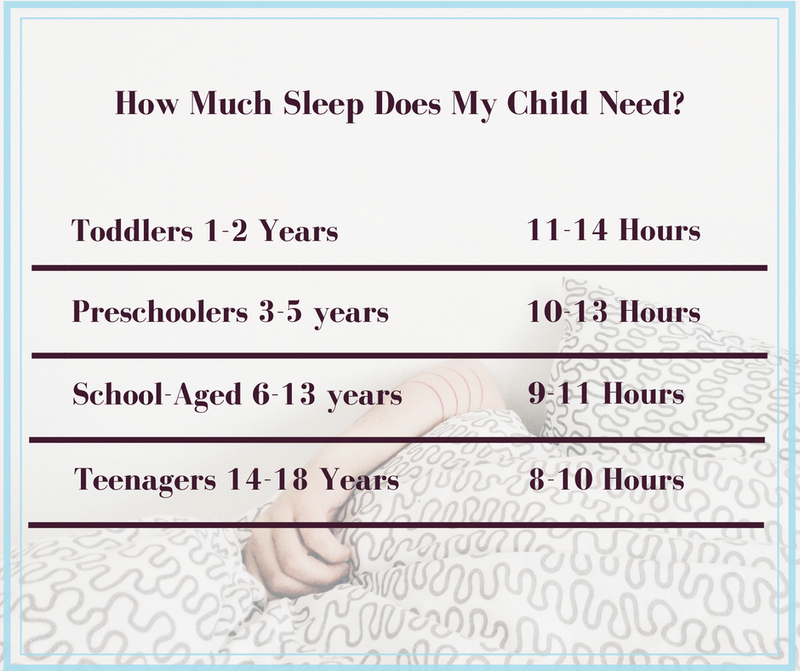 For toddlers, young children, and teens the number of hours of sleep they need varies depending on age, but most aren’t even getting the minimum requirement. Without enough sleep, the body begins to show visible signs of wear and illness can set in. Your brain can’t focus and concentration at school becomes an issue. The immune system can become compromised. Lack of proper time to rest can lead to increased illness. For all school-age children, set a regular bedtime and try to stick to it. This will ensure that enough sleep is received to promote health, concentration and a positive mood. Many older kids don’t get in bed until midnight or later which leads them to fall asleep during class or drag around fields during practice. Routine sleeping habits will make everyone happier, healthier, and remove a big stressor from life. I hope these tips help you and your family have a smooth start to the new school year. It’s never too late to start implementing good sleep habits, eating a variety of fruits and vegetables and taking good quality supplements so even if you introduce some of these tips little by little, you’ll still see a benefit.